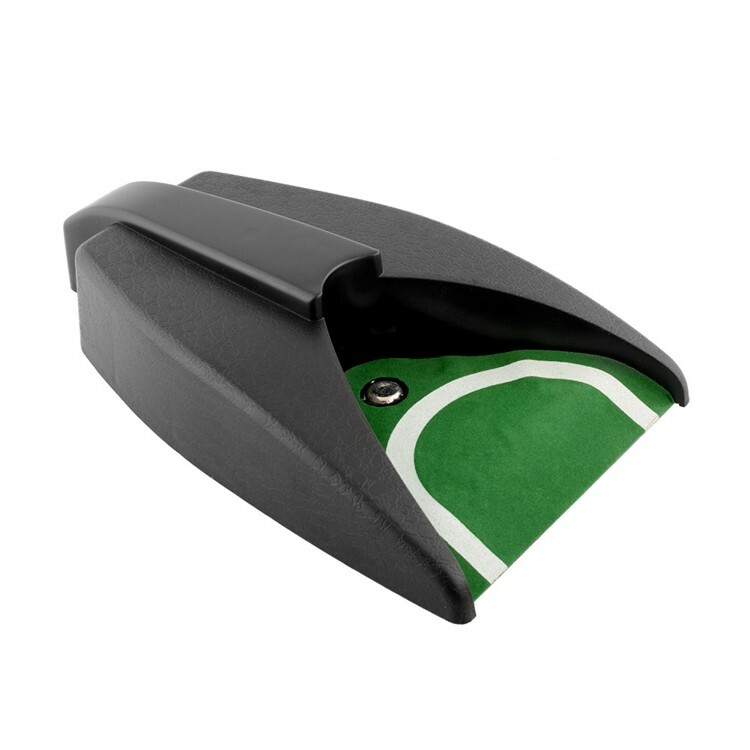 The Auto Putt Returner finished in black will boost your confidence every time you hole a putt. Designed for home or office use. Golf ball is returned automatically. Batteries not included.